PV systems harvest the energy from the sun, convert it to electricity and use it to power household appliances and lighting. 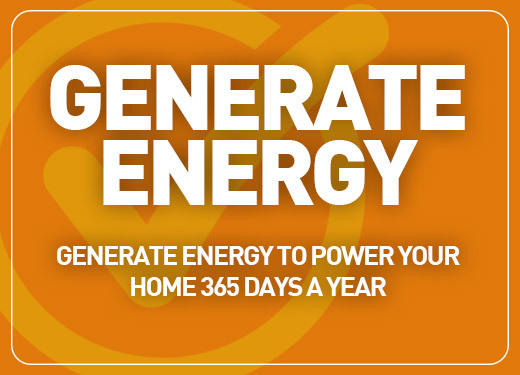 The systems don’t require heat or full sun to work therefore they continue to generate energy 365 days a year. The most obvious benefit of installing solar PV in your home is the environmental impact, reducing your households carbon footprint significantly. Green Power Solar only use the most up to date quality photovoltaic products to ensure you get the maximum return possible. The Feed in Tariff scheme (FiT scheme) was brought in by the government in 2011 to drive growth of renewable energy usage in small to mid size developments.